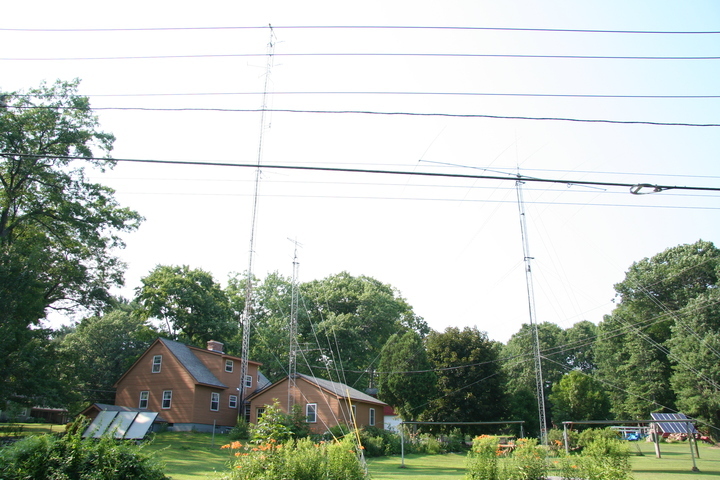 It should perhaps be unsurprising that Northampton's only LPFM, WXOJ-LP (103.3), should be located at the wind- and solar-powered home of a ham. (Clearly, from the callsign, it must be a ham who appreciates local broadcast radio history as well.) The facility is located at the corner of Florence Road and Burts Pit Road, in the hills southwest of downtown Northampton.